What wonderful graphic effect!!! Great composition, light and textures! 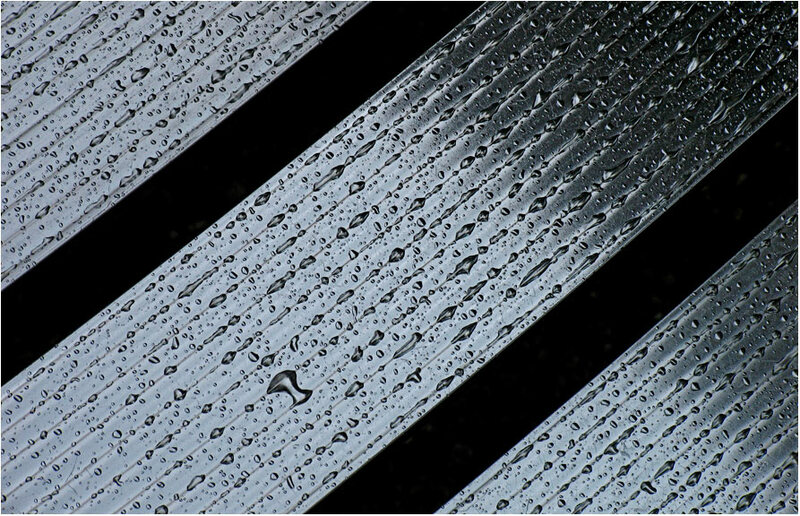 Beautiful abstraction with diagonals and pretty drops!